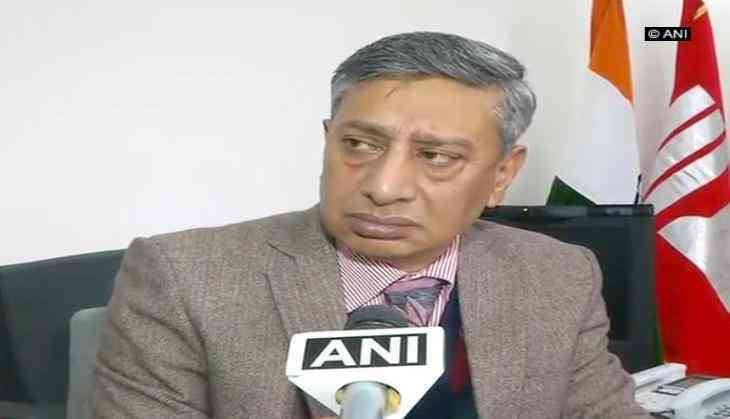 The Jammu and Kashmir Director General of Police (DGP) on Monday informed that the security forces were tipped-off about the possible attempts to infiltrate into Jammu and Kashmir's Uri sector, beforehand. Earlier today, six terrorists of Jaish-e-Mohammad (JeM) were killed by the security forces in an anti-infiltration operation in Uri sector on Monday. "Since the past few days, we were getting inputs about possible attempts to infiltrate from Uri sector. So, ambushes were laid out in that area by Army, Jammu & Kashmir Police and Central Reserve Police Force (CRPF)", DGP SP Vaid told ANI here. He added that he thinks six terrorists have died but only five bodies have been found so far. "We have recovered five bodies from the spot. I think six have died, one body is being searched. They belonged to Jaish-e-Mohammed and information was that they are suicide attackers", informed SP Vaid.